Venom Confirmed To Start Shooting This Fall | Nerd Much? 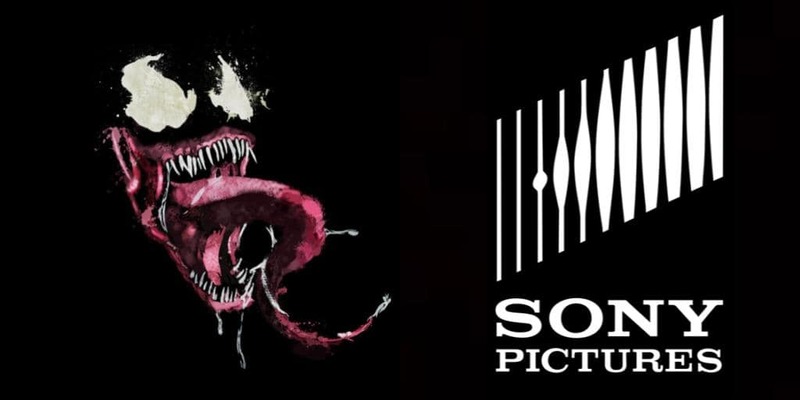 A few weeks ago, Sony confirmed that Venom will be coming October 5th, 2018. Now, according to a film industry casting site My Entertainment World, Venom will begin shooting this year. Only a year ahead of the apparent release date, so it seems Venom is on the fast track of production. In addition, the movie is listed in the genres action, horror, and sci-fi. These might just be placeholders, but it’s entirely possible that this is big hint that Venom will be the R-rated film we’ve all been hoping for. Sticking “horror” in there makes me think that they are either referring to plain violence or a more psychological horror. I hope it’s the latter, it would be so intriguing to have Venom as the creepy stalking alien that takes possession of its victims before the audience knows it happened. But who will save the day from Venom? There has been no word yet if this upcoming film will have anything to do with Sony’s new Spider-Man: Homecoming film, which takes the version of Spider-Man from the version we saw in Captain America: Civil War. What we do know, however, is that Venom will be directed by Alex Kurtzman, who is also working on the reboot of The Mummy. Kurtsman is also the co-writer of the first two Star Trek reboot movies, and is producing the upcoming show Star Trek: Discovery. He has exceptional experience in franchises and reboots, so we can be assured that Venom is in good hands. What do you hope to see in Venom? What kind of horror aspects do you think there should be? Let us know in the comments below!